A startup in France called ‘Newwind’ has designed a special product which can be best described as a fake tree with small wind turbines for leaves. The company has already deployed a few units that are currently generating electricity in Paris and it is now testing the market in the US. While solar energy has caught on both at the commercial/utility-scale level and for residential installations, wind energy has for the most part only been viable at utility-scale in wind farms. 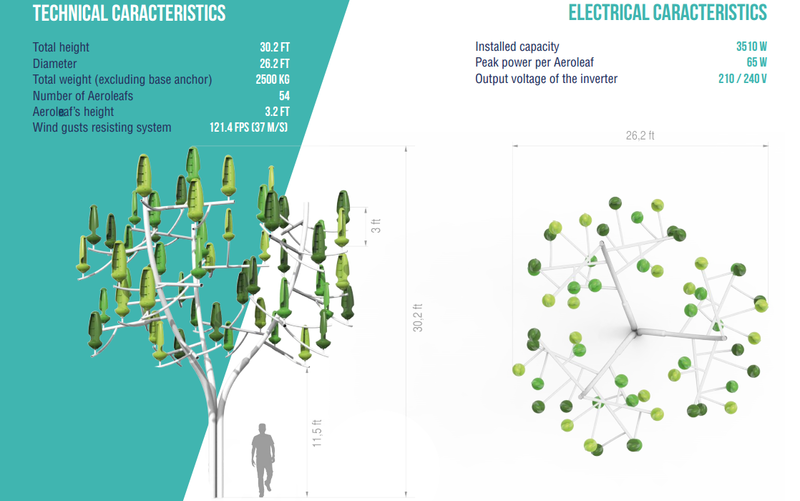 This product, appropriately called ‘Wind Tree’, doesn’t bridge the gap entirely since it is mostly marketed for civil engineering and landscaping projects in cities, but it certainly represents a step closer to distributed generation of wind energy. The vertical-axis designed of the small leaf turbines with a magnet assembly enabled them to start generating energy at the low wind speed threshold of 4.5 mph without any distracting sound, making them ideal for urban settings. The leaves are small relative to your average wind turbine, but they’re actually 3-ft tall and there are 54 of them per tree. The device could be used to power nearby buildings or street lights. 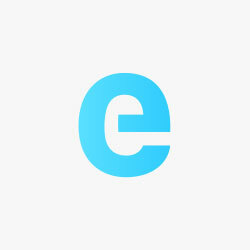 Ideally, Newwind connects the trees to an energy storage system. 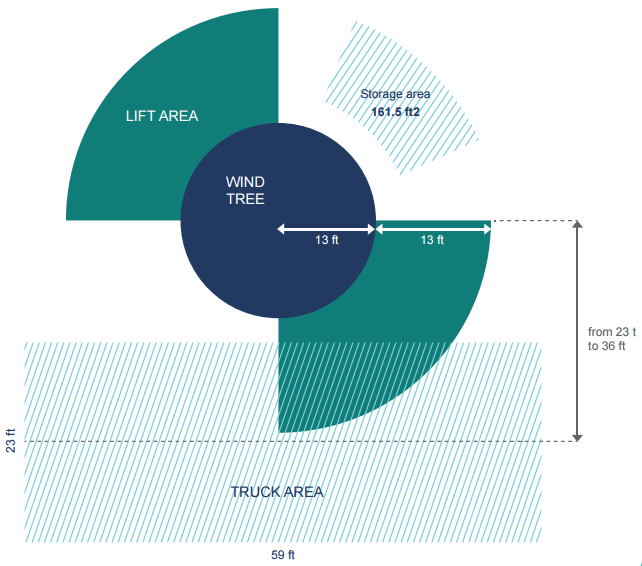 The dimensions shown above are for the tree itself, but you need a significant installation area for the Wind Tree. The recommended distance between the tree and the closest building is 32 ft, and it needs to be less than 164 ft away from the electrical panel. Again, the Wind Tree aims to be part of civil engineering and urban landscaping projects, not residential use, at least at the current price. Newwind is now taking reservations in the US to test the market. The company currently lists the price at $67,500 before delivery and installation. That’s almost $20,000 per installed kW. It’s certainly not cheap, but the company is also looking into leveraging its Aeroleaf technology for applications other than the Wind Tree.